Transcend Auto Review – Let’s Check it out! This CPAP is overall a great machine for sleep apnea and respiratory illness patients. This machine is the first auto-adjusting machine for the Transcend brand. 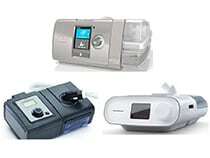 In addition this is the smallest auto CPAP machine on the market for sleep apnea patients. This machine is easily portable with universal power supply and automatic altitude adjustments. Get the Transecend Auto on sale here! I guarantee that you’ll also be interested in my best CPAP machines and best travel CPAP machines articles. 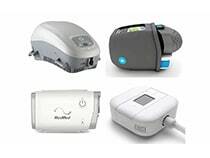 I also have a article talking about my favorite BiPAP machines as well as the difference between CPAP and BiPAP machines if you do not know the difference right now. The size of this CPAP Machine with EZEX is great for travel. The size of this machine is 6.1 in x 3.5 in x 2.8 in. The weight provides convenience for travel as well. The weight of this CPAP model with EZEX is .9 pounds or 426 grams. This CPAP Machine with EZEX is very easy to use. With a Universal Hose Adapter this machine can be used almost anywhere. Also the auto-adjusting technology allows the user to have less responsibility when it comes to working the machine. The pressure relief feature offered by this CPAP with EZEX allows the sleep apnea or respiratory illness patient a more comfortable time when sleeping. The frame for the filter is easily taken out with just one button push. Finally, the data is tracked easily and can be accessed by email as well. 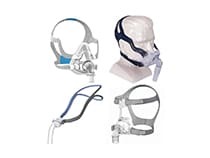 These specifications for this model with EZEX provide the sleep apnea or respiratory illness patient with a user friendly CPAP Machine that creates the most effective therapy treatment. These features of this model makes this machine one of the best machines for patients needing sleep treatments to decrease their sleep disturbances. The Transcend Auto CPAP Machine with EZEX is a convenient, portable, small, efficient and user friendly CPAP Machine. This machine works very well for patients with sleep apnea, other sleep disturbances and respiratory illnesses. 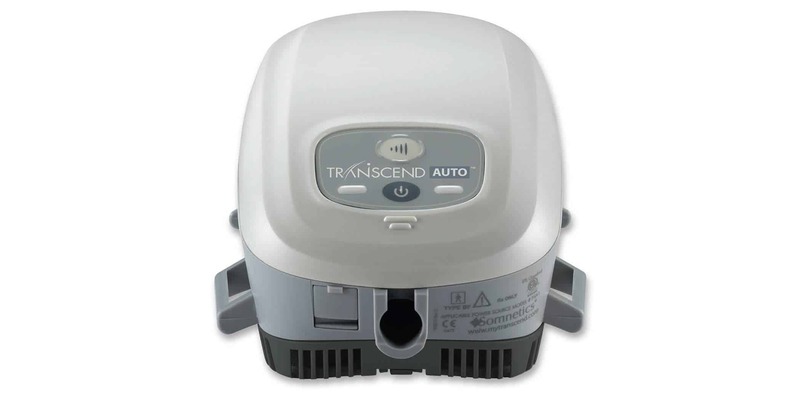 The Transcend Auto CPAP Machine is one of the smallest machines for sleep apnea from all brands around the world. In addition, this CPAP Machine offers email data tracking capabilities which makes it innovative in today?s world. 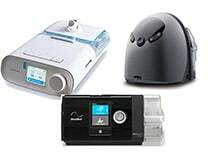 This is a fantastic CPAP machine that is up there with some other of my favorites such as the Dreamstation auto and the REMstar auto. Click here for a complete review of another Trascend CPAP you should consider. I highly recommend picking up the SoClean 2 CPAP machine cleaner. This thing has saved me countless headaches I can’t even count. 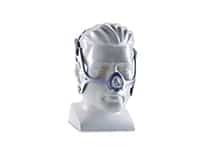 Also if you are looking for a CPAP mask to go along with your machine, check out my article on the top six CPAP masks. 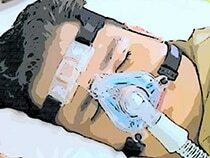 If you happen to be a side sleeper during the night, check out my article on the best CPAP masks for side sleepers. I hope this article was helpful for all of you guys. Now get?out there and start getting some good nights rest.